I first read about Dr. Hauschka when I was a teenager. I'd heard that Julia Roberts was a fan, and I was interested in trying it. 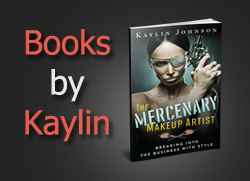 Unfortunately, their cosmetic line was out of my budget at the time. I was glad to run into a rep from Dr. Hauschka at my local Whole Foods, who kindly offered me samples for review. One sample was Dr. Hauschka Translucent Make-up, which is a liquid foundation. 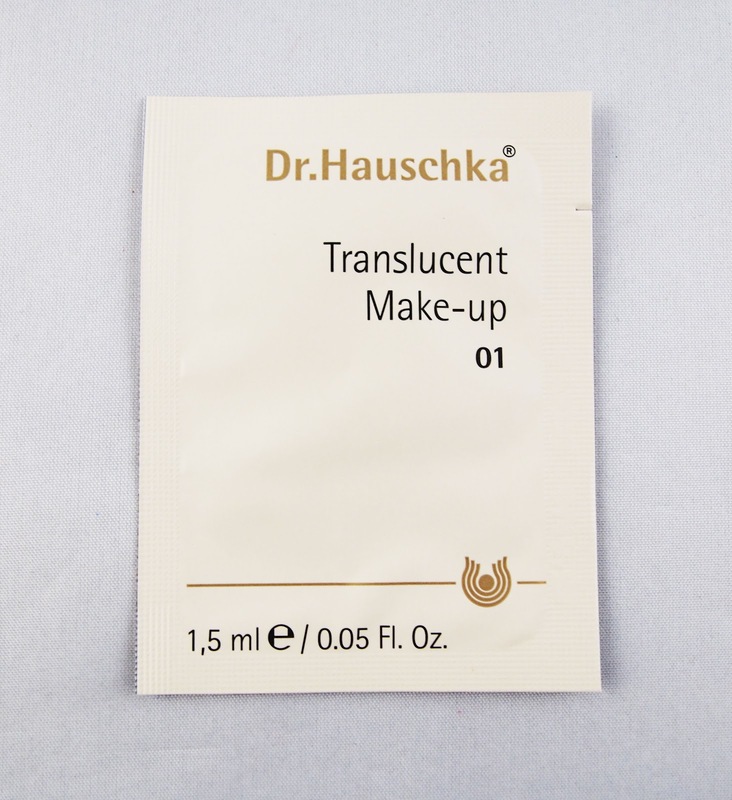 Dr. Hauschka Translucent Make-up had a nice texture and decent staying power, when layered under a finishing powder. I'm very fair and the shade 01 was a little dark for me, but I think 00 would be a better match. The color range is five shades, so the darker shades are more limited. I was surprised to see that this rated a 5 in EWG's Skin Deep database. Although the rating may be disproportionately weighted due to its fragrance, there were several other ingredients that rated in the 4-6 hazard range. I have heard Dr. Hauschka mentioned on vegan blogs occasionally, as they do offer some vegan options. However, I was disappointed to see that this product includes beeswax. Dr. Hauschka shown a lot of sensitivity to niche natural groups, as they offer a gluten-free product list, but I'd love to see them offer greater support for vegans as well. 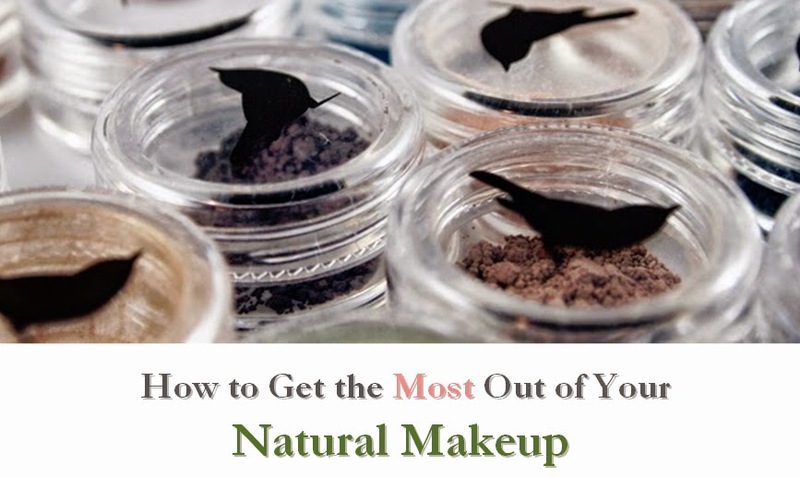 Overall, this is a solid entry into the natural foundation market and I'd recommend it over conventional alternatives.